The popular Geek Out! game now has a brand-new edition with content featuring the hit show The Big Bang Theory! Even Sheldon will approve of this fun party game that finds out once and for all which player is the most knowledgeable about your favorite geeky pop subjects. 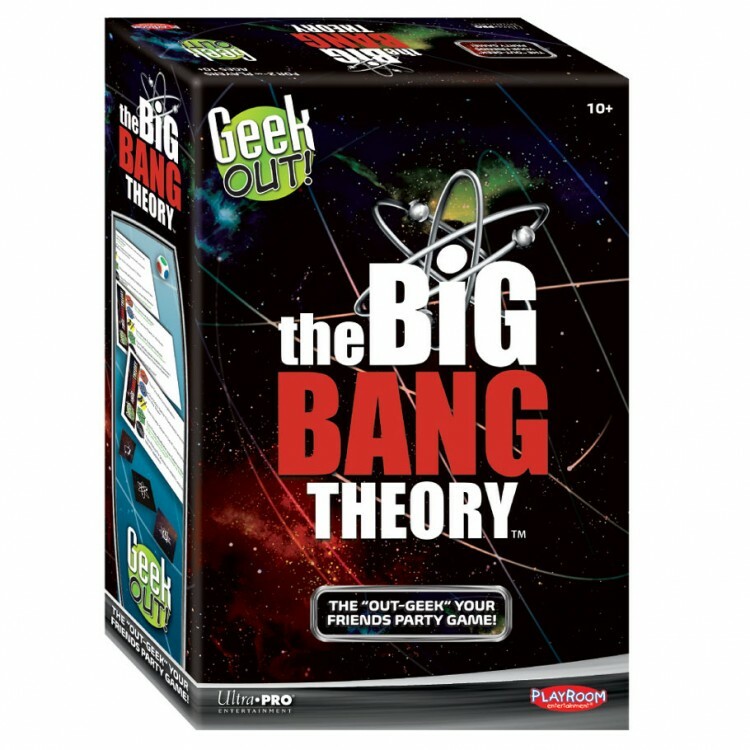 The Big Bang Theory Edition features information about the shows characters, topics, discussed, interests, facts and more!